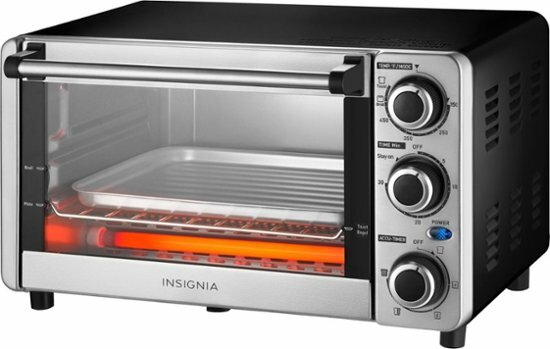 Set and forget your desired brownness for toast with this Insignia 4 Slice Stainless Steel Toaster Oven. Toast, bake, or broil a wide range of recipes, and use the two rack levels to make a bigger batch. It features 1100W of power for quick heating, temperature control, and a 30-minute timer. Ninety-eight percent of Best Buy customers recommend this product, which received a 4.6/6 star average review from more than 80 customers. What’s more, this inexpensive toaster oven is on sale for even less. While it retails for $39.99, you can get it for just $19.99 right now, a 50 percent discount! 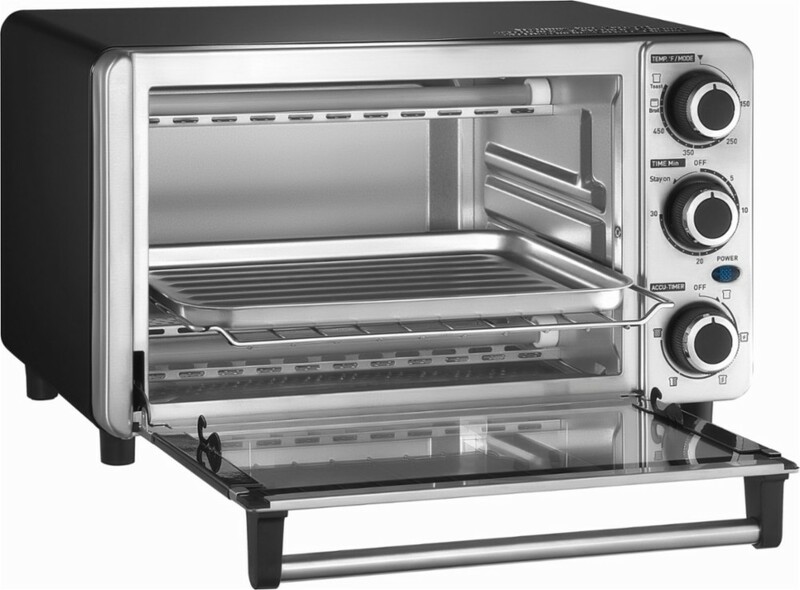 Don’t wait to add the convenience of a toaster oven to your kitchen. At this price, it also makes a great housewarming gift!